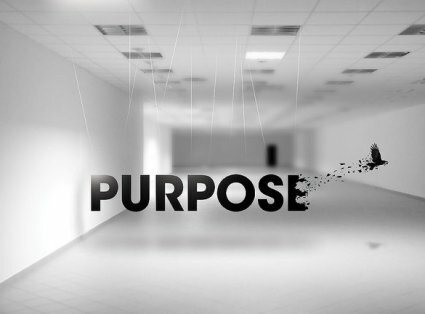 Purpose is the key to a fulfilling your leadership potential. Discovering who you were created to be starts a chain reaction towards fulfilling your life assignment. When you uncover a sense of meaning for your life, you become aware of your unique identity as a human being. This identity provides the basis for sense of personal value and worth as an individual. 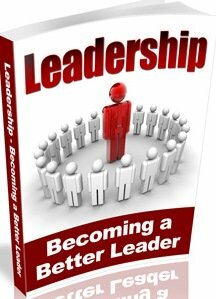 This is what this post will help you discover, a true meaning for your life, you will discover your true purpose and move closer to discovering your leadership potentials. When you discover your reason for living, it produces confidence which ignites a conviction in your ability to achieve your dreams, you gain a sense of destiny. 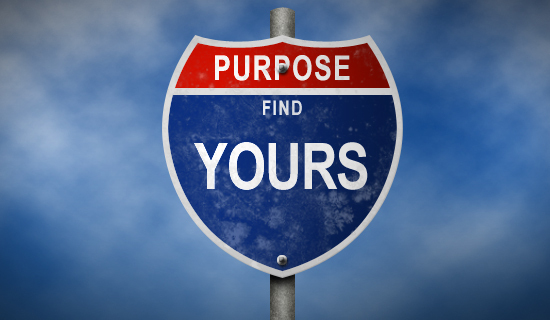 Purpose is the original intent or the reason for which you were created. When you find your why, the when, the what and the how will take care of themselves. 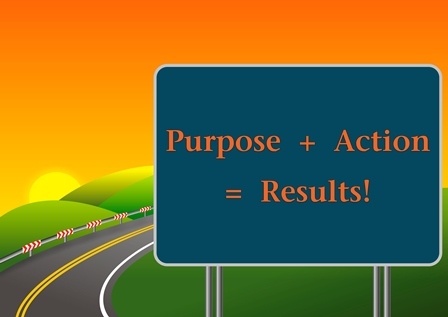 When you discover your purpose, you act decisively. You feel alive and make wise choices. It creates a sense of discipline that helps you say no to things that are important. When God created man he purpose built man. For instance a radio was designed to play sounds, like music, comedy etc. Every necessary hardware was built into it, to provide sound. Every human being was created by God. You must recognize that we have been made in his image and likenesses i.e. to be and function like God each of us are here to reveal a unique personality of God. Every successful product in the market was design to meet a need. Take for instance, laptop has all the necessary function to meet your need, how much more a human being who was created by the Author of life. Your eyes see, your ear hear, your nose smell. Everything in our body has a reason for existence. Therefore you exist for a purpose. You were designed and finished with all the ability you could ever need to accomplish your life's dream. Man created the car to make transportation easier, then how much more the creator of the car? You came here with something that humanity needs, something that brings development and improvement to human life. 4) The challenges and problems around you. Someone rightly said that "problems gravitate to its solution" i.e. you cannot find a car on the water or a boat on the road. Sometimes discovering purpose lies in the problems we face or around us. Leaders were ordinary people who were placed or found themselves under extraordinary, difficult circumstances that brought out their potential, producing character that inspires confidence and trust of others. God created each person with a unique and inherent gifts, abilities and talents that increase our leadership effectiveness. When you discover your life assignment, you can direct your gifts and talents into the development and improvement of humanity. What do you stand for as person, organization or company? Someone rightly said when you know the why for living, you can face anything. It is your reason for doing what you do, that births passion in your followers. When your reason for doing what you do is convincing, people won't follow you. Passion is a great indicator for purpose. Apostle Paul wrote the vast majority of the New Testament, Michael Jordan has passion for sports; Michael Jackson was passion about music. Passion brings a strong emotional response, either positively or negatively. What ignites your interest and curiosity indicates passion. What activate your excitement and pleasure? Purpose is directly related to what you love to do naturally. is it actors, doctors, motivational speakers etc. What profession would that be if the money was not the focus? What could you do if you’re not afraid? Everyone that comes into the world came with something to offer to humanity. Discovering your life's assignment is the key to fulfillment in life. Life becomes passionate and worth living. This discovery brings a true sense of identity, conviction and confidence.